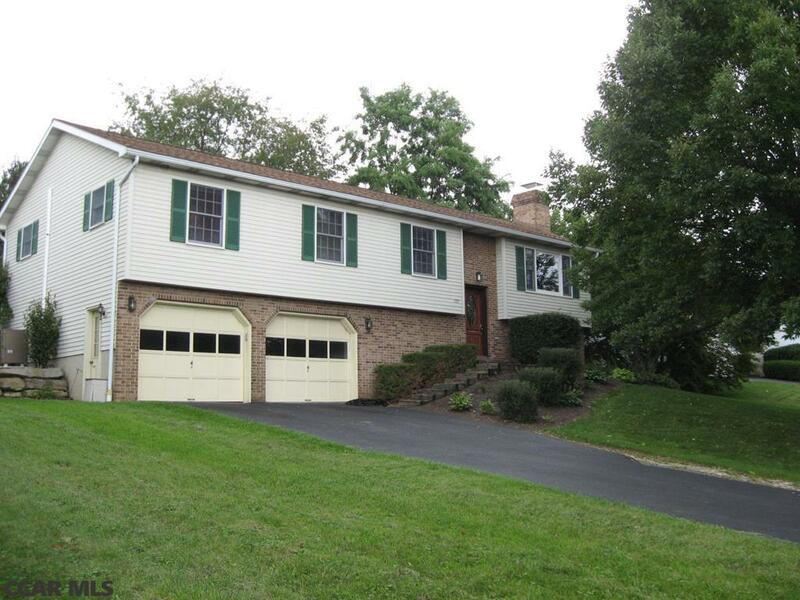 Bring your Buyer to see this spacious, updated split-entry home in Centre Hills Village. With 4-bedrooms, 2.5 baths, a 2-car garage. The professionally designed kitchen has hardwood cabinets with extra storage, granite countertops, tile backsplash and an inlaid tile floor. The formal living room and dining room both have vaulted ceilings and will enjoy warmth from a wood burning fireplace insert. The kitchen opens to an elevated deck and floods the room with light. The lower level rec room provides a multitude of uses and open space. Great location, close to everything ! Directions: Take Branch Road Past Centre Hills Golf Course And Turn Uphill Past The Country Club Entrance. Turn Right On Shamrock Avenue And Home Is Near End Of Shamrock On The Left.